Our Products >> BATTLELINK UTILITY LOW PROFILE MILSPEC STOCK w/ Cheek Riser! 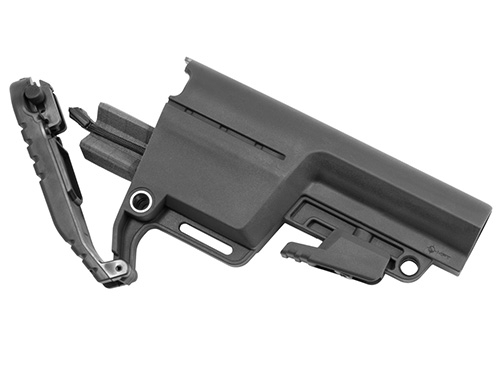 Mission First Tacatical, low profile version of the Utility Stock with Cheek Riser (included); adapts and changes based on your environment or operational needs, from storing additional items in the rear compartment to utilizing custom accessory mounts. Perfect for AK with optics! Don't forget to pick up tube / castle nut / end plate combo! 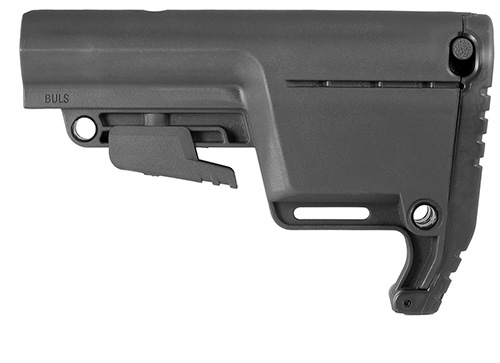 This stock is in Mil Spec size. 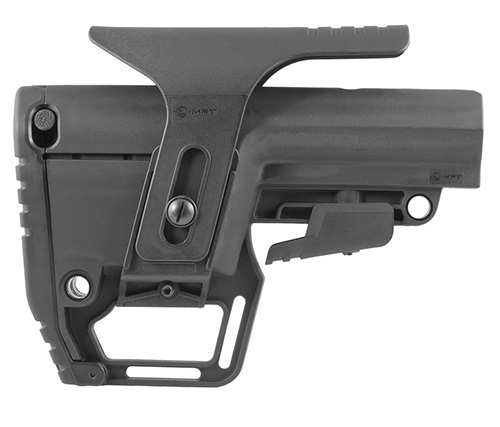 BATTLELINK UTILITY LOW PROFILE MILSPEC STOCK w/ Cheek Riser!